In my previous post I talked about the amazing underground music festival, Labyrinth. 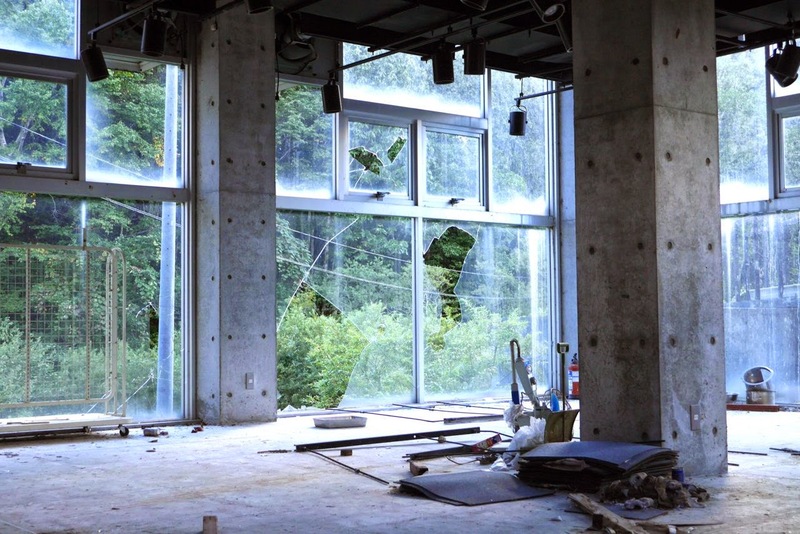 Being held in the town of Naeba (苗場), in Niigata Prefecture (新潟県), the trip would not have been complete without doing a bit of exploration. What my wife and I found while out walking around, however, is something that neither of us had been prepared for! 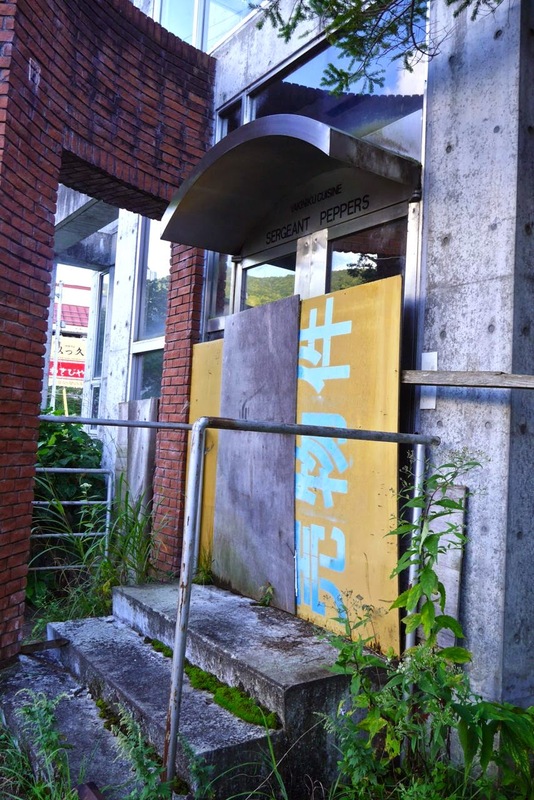 What we discovered is that Naeba is (no exaggeration) a ghost town! 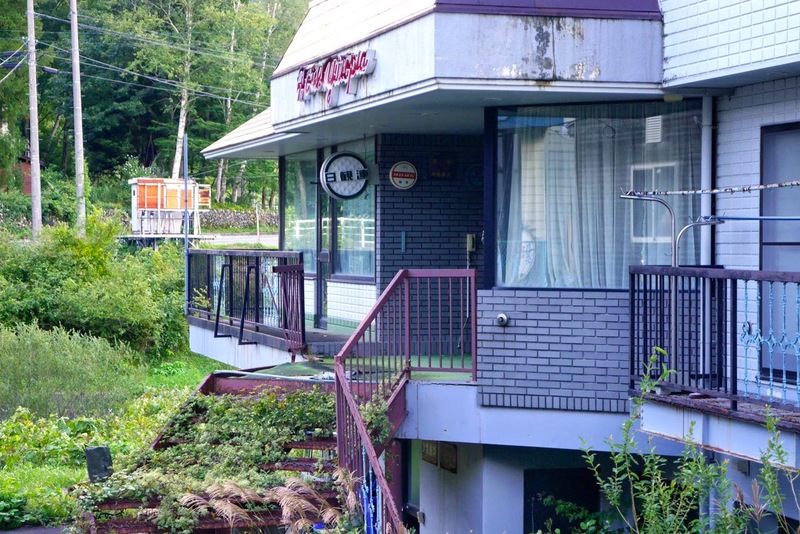 Walking around the aged ski resort town, we passed by numerous businesses, hotels and shops that have clearly had their doors closed for at least a decade or even longer. 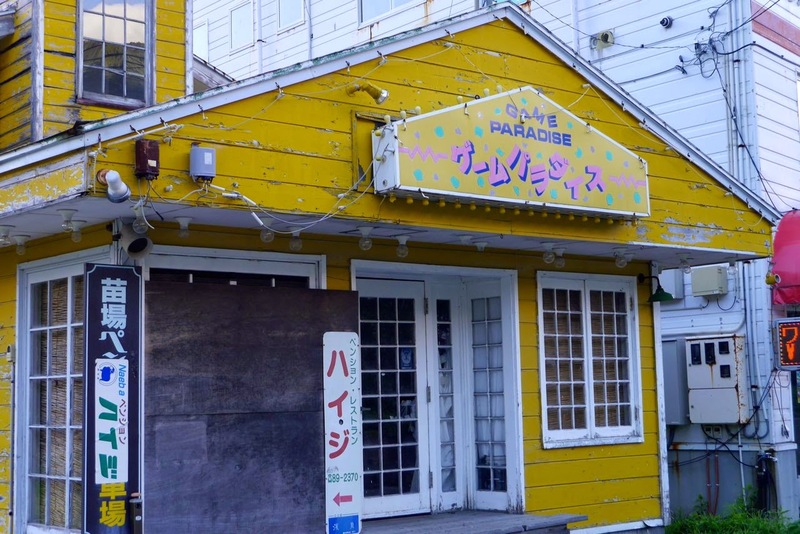 Much of the town has remained unchanged since the 1970s-80s, including even the Naeba Prince Hotel with its run down and weathered facade appearing to have almost nothing in common with the nationwide chain of exclusive, high-end Prince Hotels. Broken window glass, crumbling structures, and run-down properties abound in this poor town that's well past its prime, leaving visitors with an overall impression that's somewhat chilling when juxtaposed against the verdant greenery and crisp, clean air of its mountainous backdrop. It soon became apparent that aside from the two handfuls of people locally employed in the area, there was virtually no one in sight aside from the other music fans who were in town for Labyrinth. While exploring the town, we experienced a range of emotional reactions touching upon loniless, melancholy and even mild trepidation. 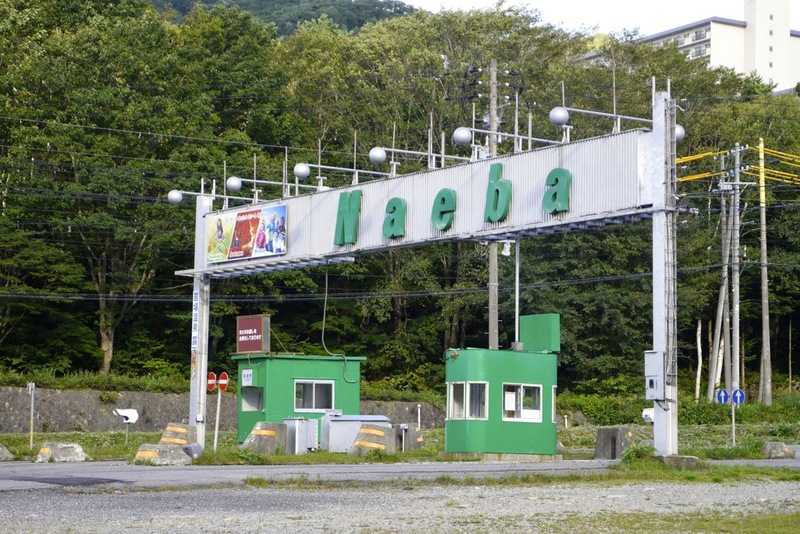 Naeba was obviously a trendy resort town decades ago and clearly enjoyed a lucrative tourism boom during the 1980s bubble economy. What's left of it now are the remains of a time long forgotten filled with faded memories, abandoned dreams and probably a number of ghosts and wandering spirits as well. In a discussion about the town, my wife, our friends and I speculated that perhaps the town comes alive in winter when the ski slopes are covered with fresh snow. It could be possible, but many of the chair lifts have clearly gone several years without maintenance, which makes this seem unlikely. 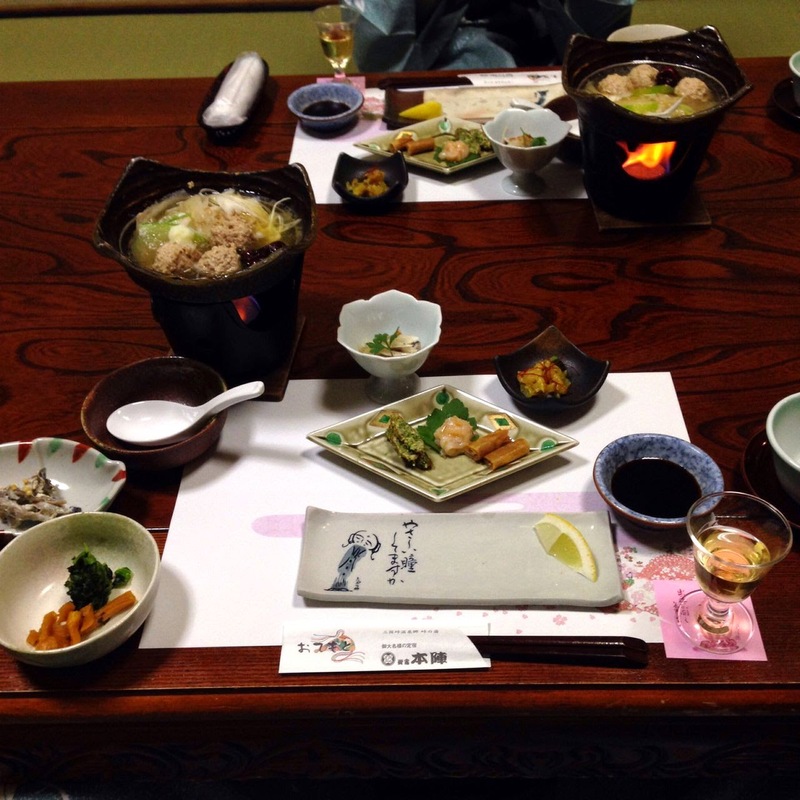 I mentioned the experience to a co-worker whose grandparents were raised in, and still live in northern Niigata. 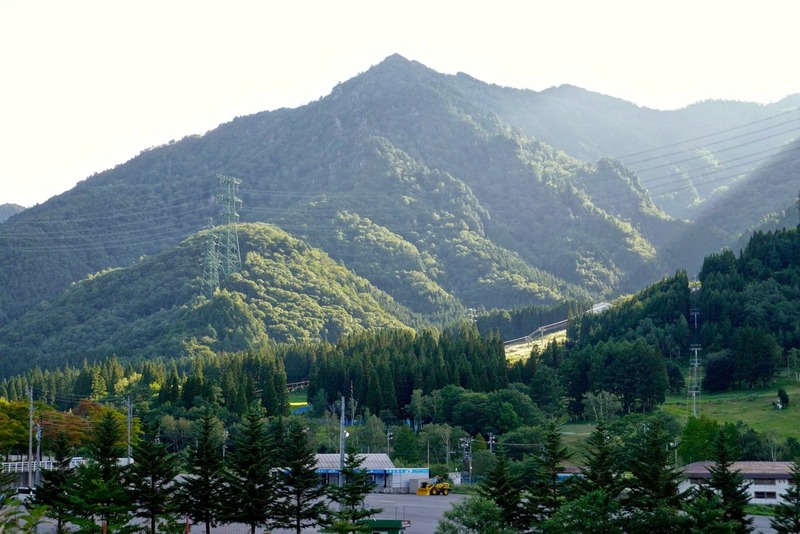 She said that she remembers a time when Naeba was indeed an exceedingly popular vacation spot for skiers, but that it lost its popularity quite some time ago and is rarely mentioned as a travel destination nowadays. 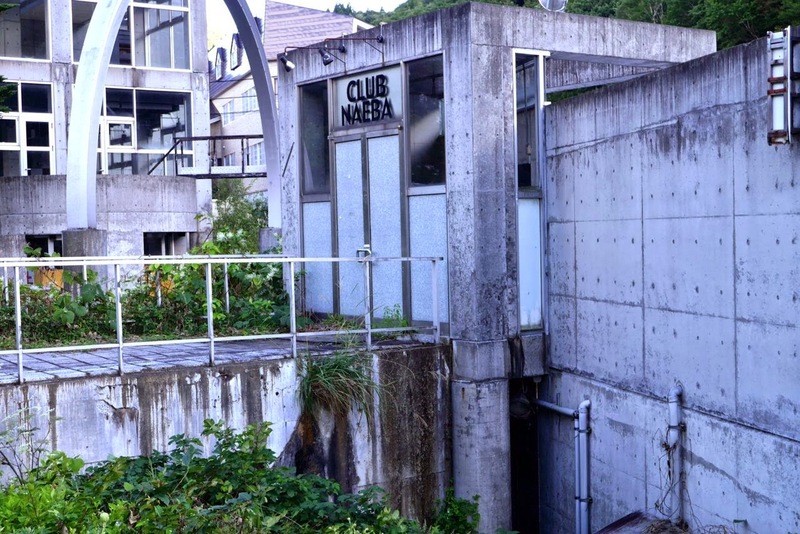 She was somewhat shocked that Naeba is the host of such a highly-acclaimed international electronic music festival. Indeed the locals must mire at the annual influx of visitors from overseas. Despite the gloomy and possibly even depressing tone of this post, something very nice did come of our visit aside from just the amazing musical performances at Labyrinth. 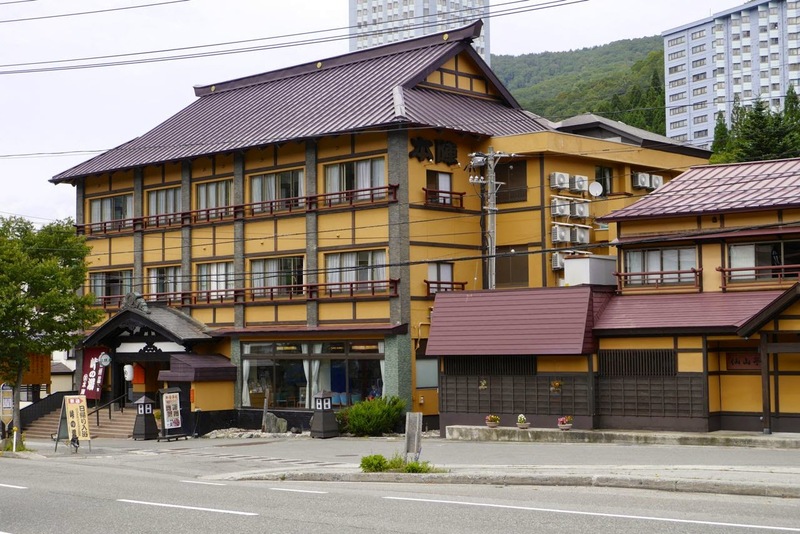 We managed to make reservations at a lovely, albeit somewhat worn Japanese inn called the Sangoku Toyado Onsen, Honjin (三国峠温泉 本陣). 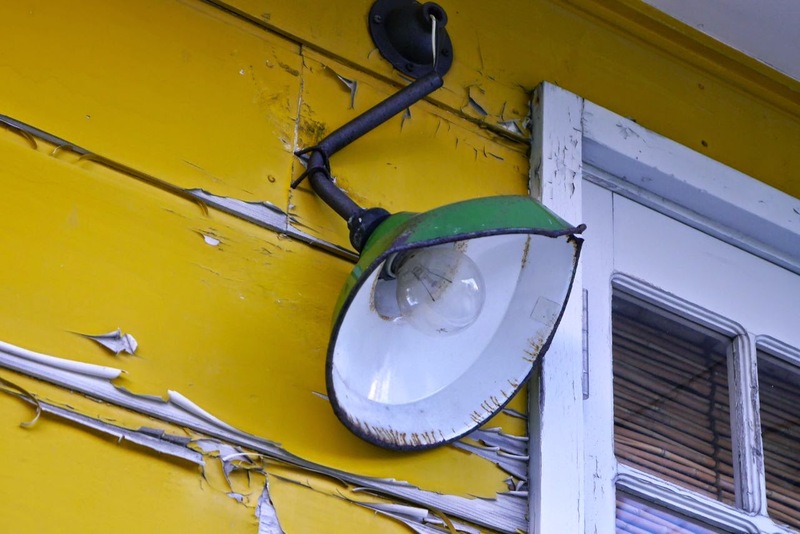 Admittedly, the inn is in need of an update, but the decades-old feel of the place left my wife and I with heart-warming feelings of nostalgia, and we have zero complaints about the cleanliness of the establishment. 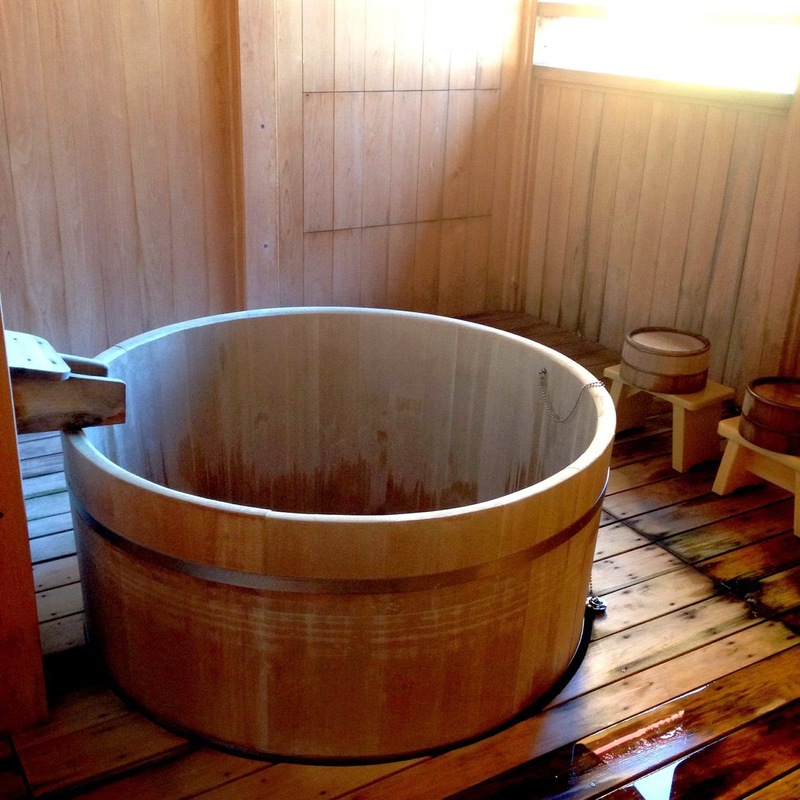 Our room, with attached outdoor cedar bath was comfortable, our in-room course-meal dinner service was wonderful, and the multiple hot spring baths were just what we needed to help us feel refreshed and rested. 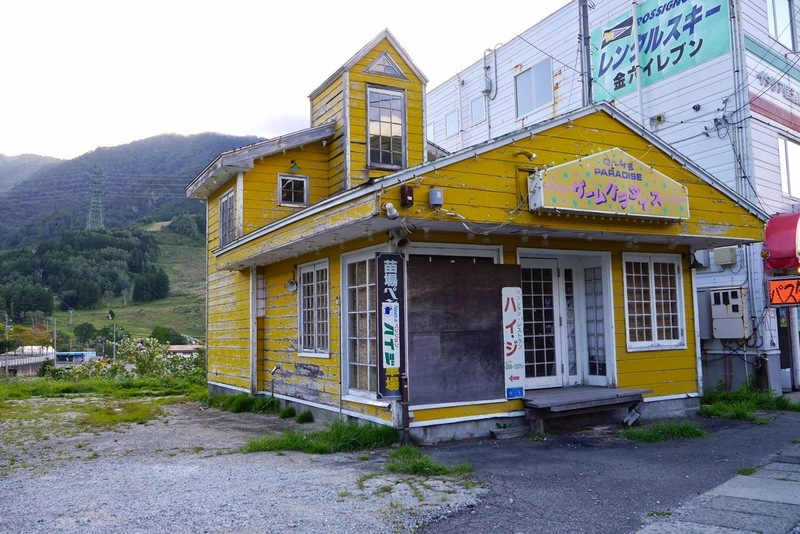 Honjin was indeed and oasis of comfort in the middle of the eerie ghost town that is Naeba. 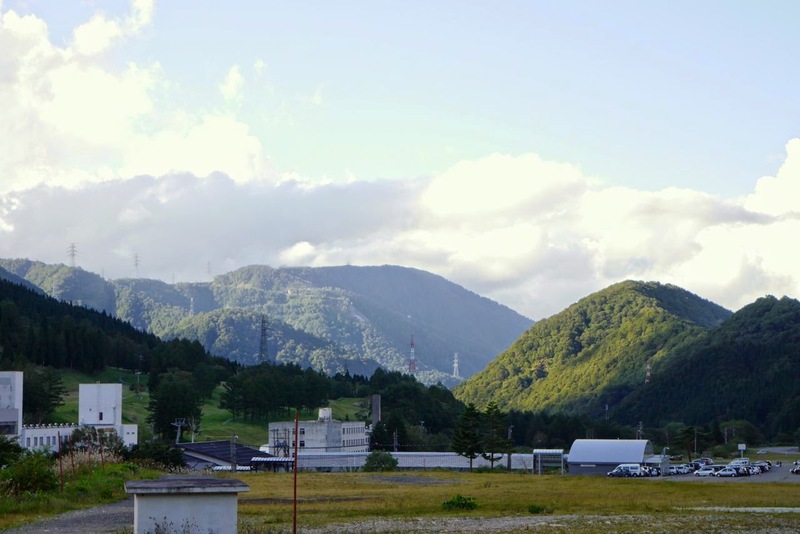 Other high-points of the trip worth mentioning are the two brief stop-overs at Echigo-Yuzawa Station (越後湯沢駅) on the Joetsu Bullet Train line (上越新幹線). 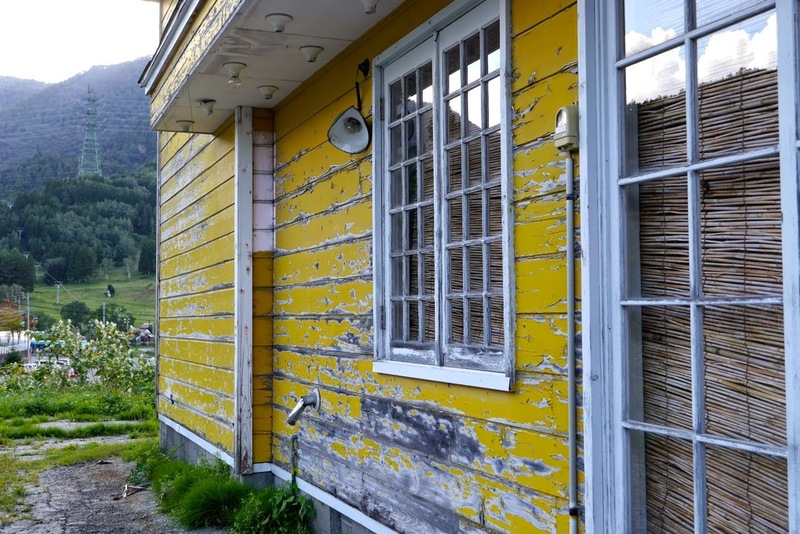 Yuzawa is a charming mountain town with quaint shopping streets and a fantastic train station that's packed with outstanding restaurants and shops, all featuring locally-produced products, foods, crafts and souvenirs. 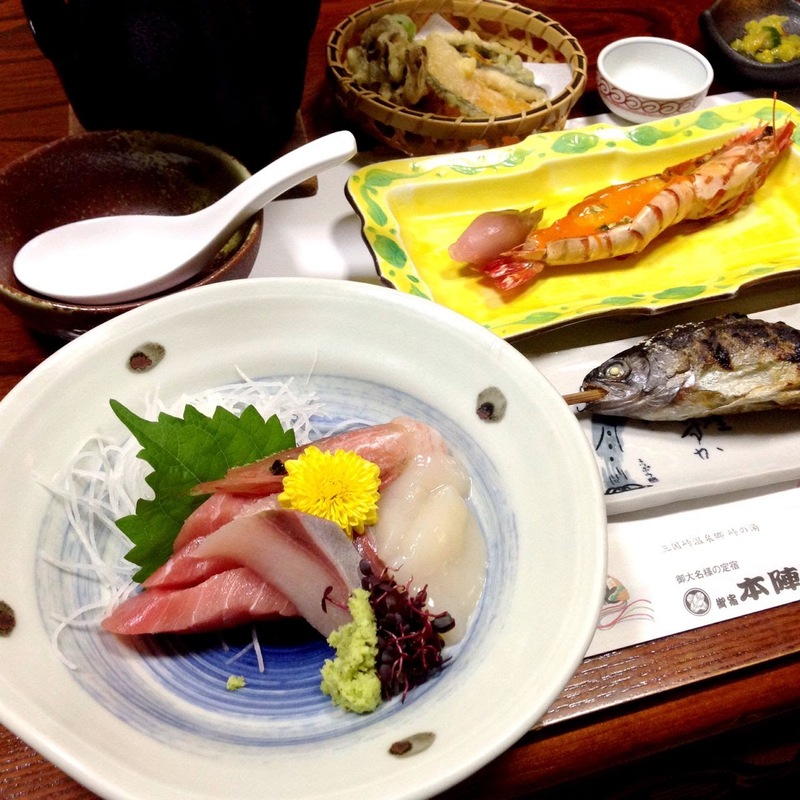 As Niigata Prefecture is famous for rice, sake and microbrews, these items are available there in great abundance and vast variety. 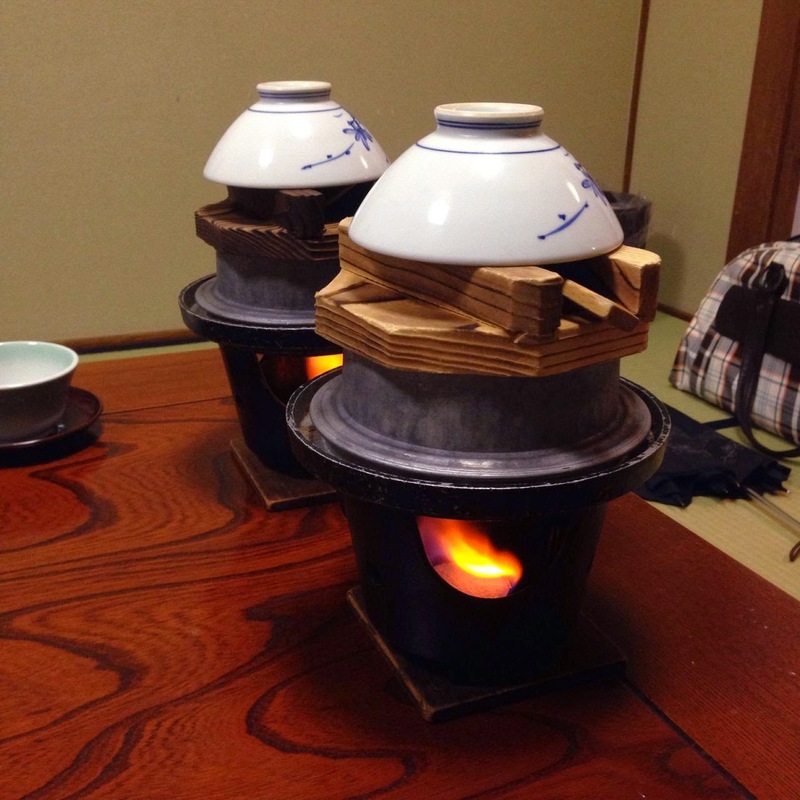 Naeba. What an unexpected and fascinating journey! More photos are available here for anyone who's interested.